Indian Creek Circle Sub Lot 15, EXC W 300' is located just off of E Burlington Ave just past Chautauqua on South side of the highway. 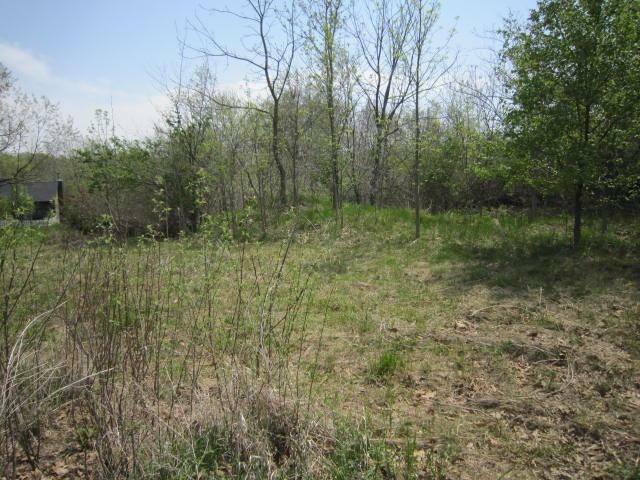 This lot is offered by itself or can be packaged with other offered lots in the Indian Creek Subdivision. Zoned R-2 with city water & city sewer. A great place to build your new home.